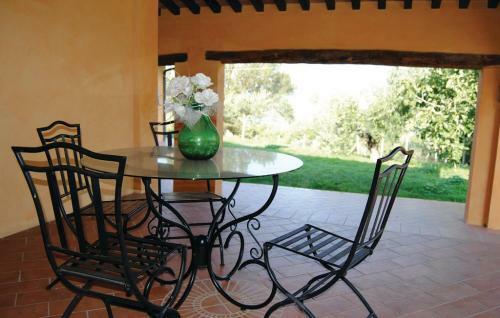 The Quiete Montalbano consists of a farmhouse of the early twentieth century restored by respecting its original style and equipped with all the comforts of modern life. 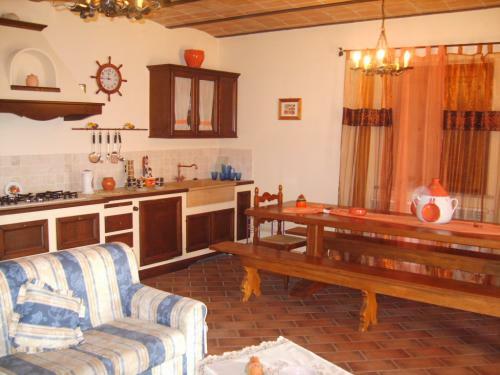 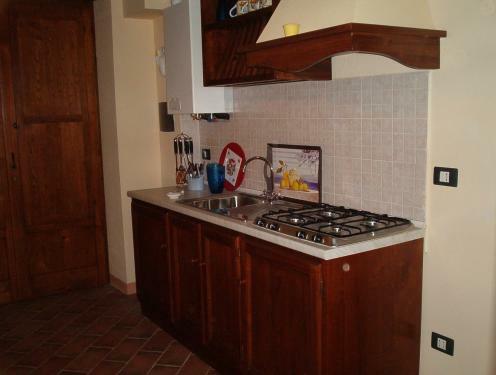 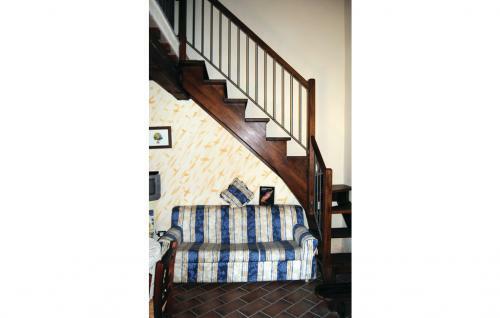 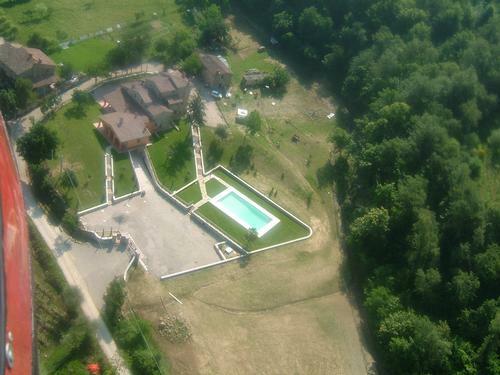 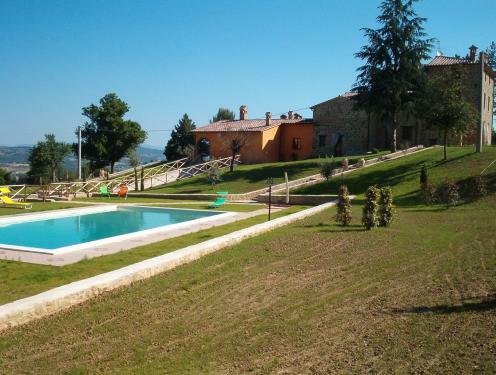 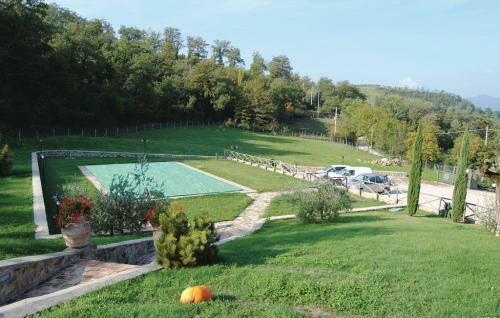 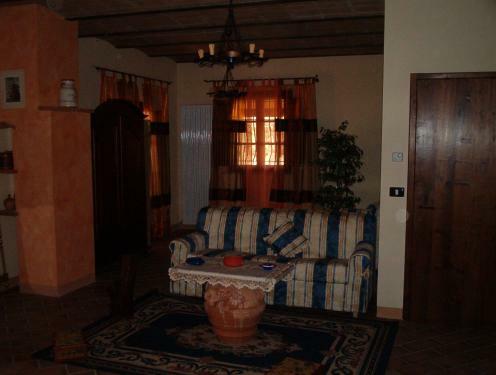 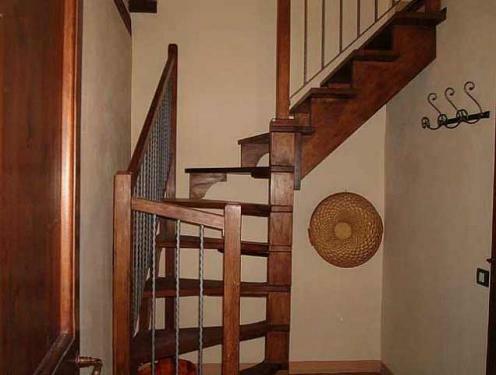 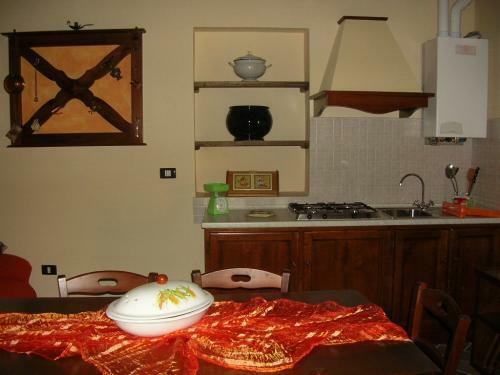 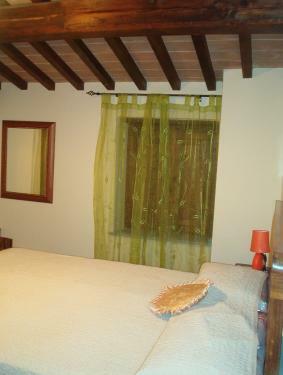 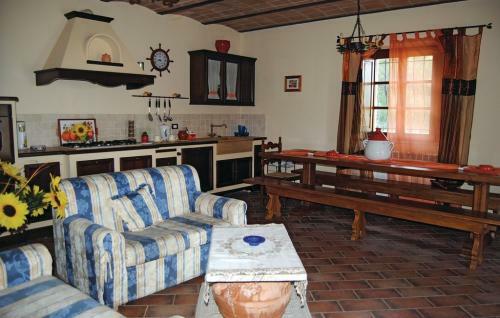 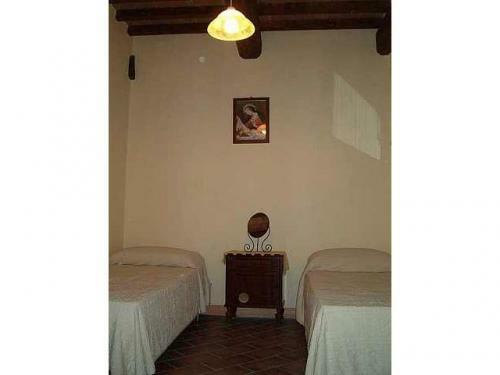 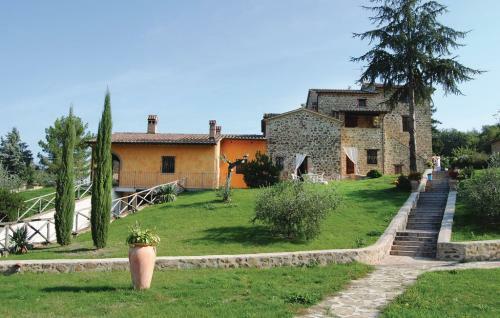 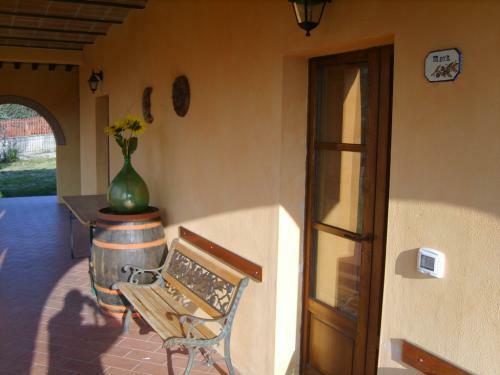 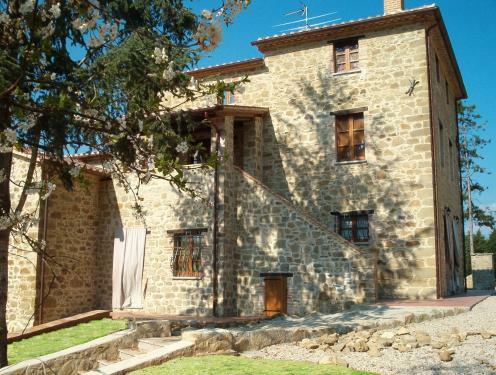 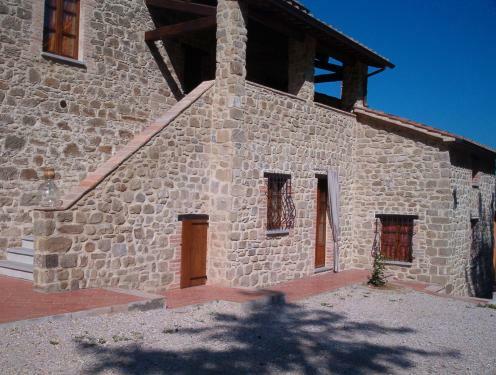 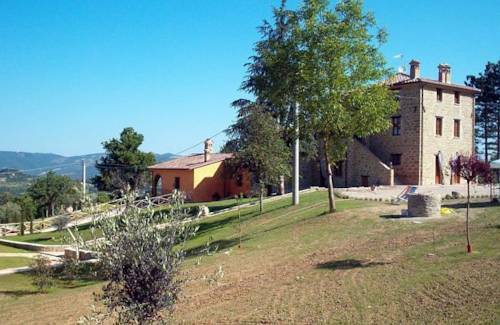 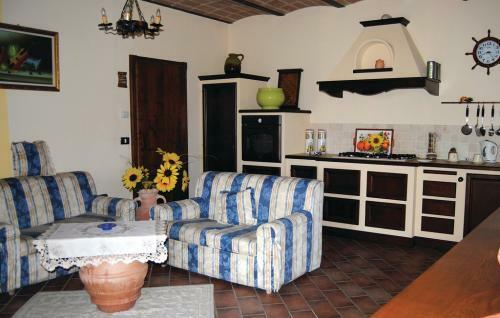 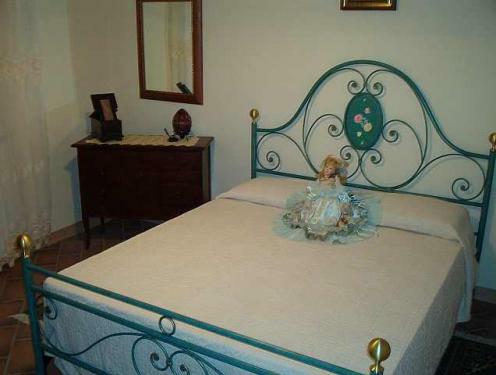 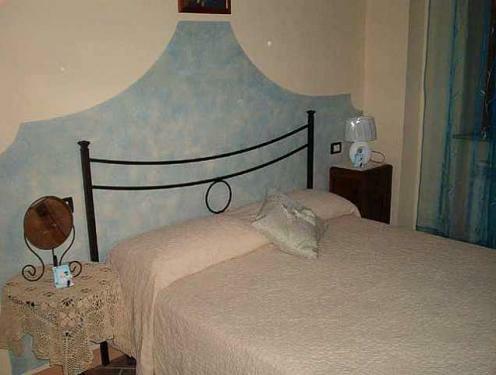 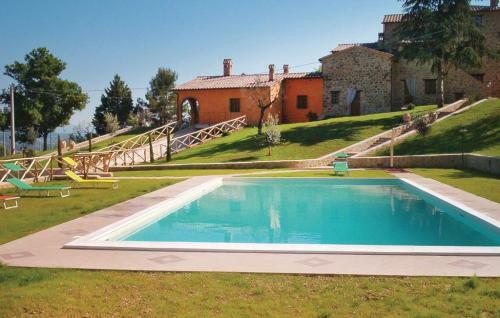 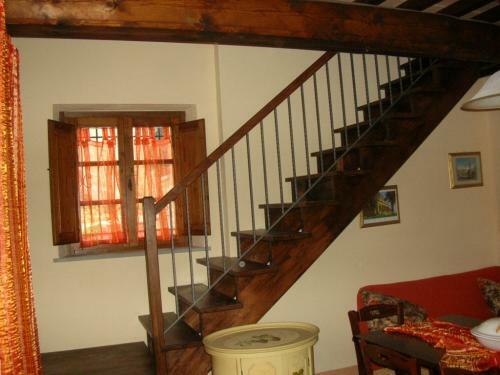 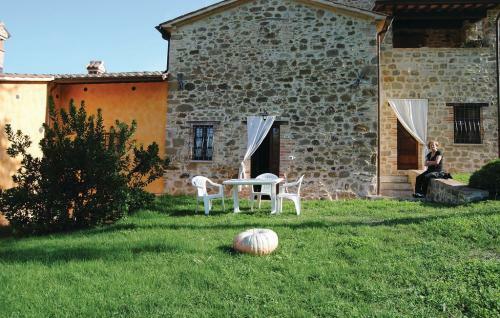 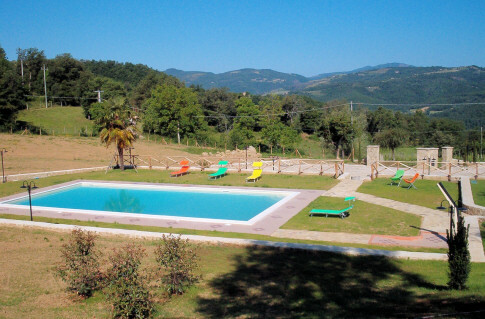 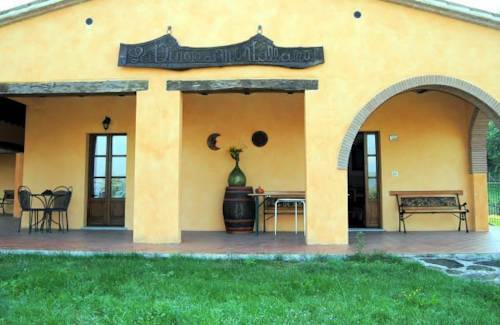 It is place in the north of Umbria.The farmhouse consists of 8 apartments, all furnished with taste and refinement. 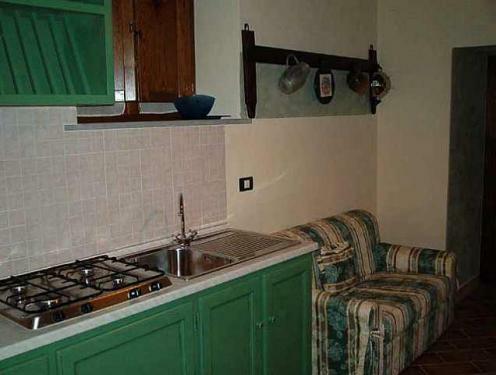 Each apartment has a bathroom, independent heating, satellite TV, laundry and cooking.La Quiete Montalbano puts also available to its guest: swimming pool, garden and park basement with recreation room with fireplace and laundry.On request you can make hacking along the paths surrounding the property in search of seasonal fruits that nature offers spontaneously: mushrooms, truffles, blackberries, chestnuts ... that are used for the production of local products such as wine , chestnuts and oil.